Gracefully situated in the Livermore wine valley and the Palm Event Center is a beautiful location for the wedding reception of your dreams. Your big day is a time full of wonder, but, most of all, it is a time of celebration for all. Make sure your palm event center wedding photography includes all the tears of joy, moment of serenity and shouts of pure delight following the big event. Your wedding day will be filled with smiles, tears and laughter, so make sure your photographer gets all of the cherished and fun moments. Don’t let your wedding celebration end at the altar. 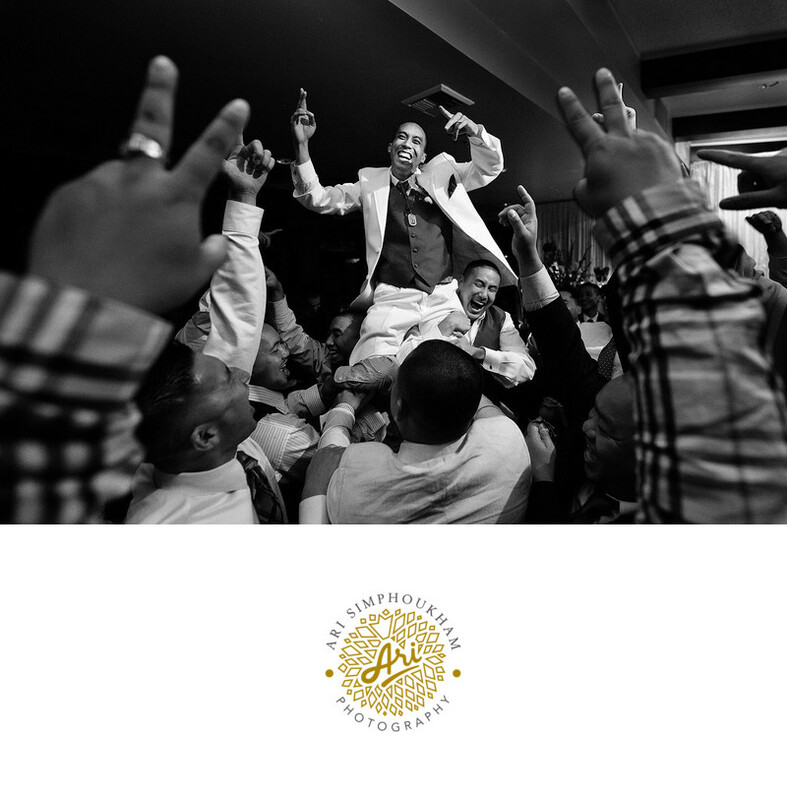 You will want to photograph your reception and post-ceremony parties too. Remember those special moments of showing off your best moves on the dance floor and surprise displays of celebration from the bridesmaids and groomsmen for the couple of the hour. The best palm event center wedding photography service is right here. Location: The Palm Event Center in Pleasanton CA.